McGraw-Hill Education publishes a wide variety of educational materials from Pre-K to professional. As a leading provider of print and online solutions to help teachers teach and students learn, McGraw-Hill Education is committed to providing educators with the tools needed to meet the requirements of groundbreaking reforms. We have offices in 44 countries and publish in more than 60 languages. Our Asian headquarters is located in Singapore and we have offices in Japan, China, Korea, Taiwan, Thailand, Malaysia, Indonesia and various other countries. ●To see event from McGraw-Hill Education, please click here here. 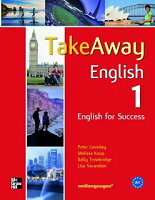 ●To see news from McGraw-Hill Education, please click herehere. 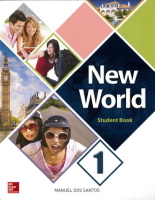 New World is a six-level series for teenagers and young adults that takes students from complete beginner to the intermediate level. 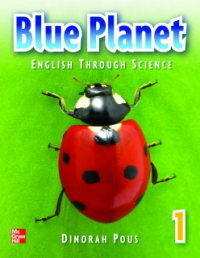 The goal of New World is to make the learning of English fun, motivating, and success-oriented. 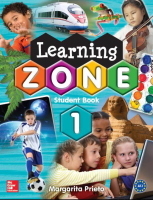 Learning Zone is a revised and updated edition of the six-level primary series, English Zone. 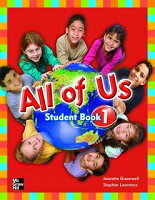 A lot of new content and several new sections are guaranteed to increase the student achievement and inteterest. MegaGoal is a dynamic American English series for international communication designed for teenagers and young adults that takes students from absolute beginners to high-intermediate level. By following a sequence of classroom activities, the teacher can bring the alphabet and simple texts to life. This series first teaches the letters A-Z in both upper-and lower-case forms. 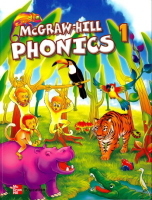 After students feel comfortable with the shapes of the letters, they begin to learn the corresponding phonetic values. What makes Choose Your Own Adventure different is that you, the reader, are the main character. Each title is made up of several branching storylines, with up to 30 different endings. As a result, most readers read each book again and again, experiencing a different story each time. Password Readers is a collection of original and classic fictional titles that have been adapted to fit the needs of English language learners. The series provides a functional and accessible didactic apparatus which facilitates learner autonomy. Each reader is packaged with a fully dramatized Audio CD.